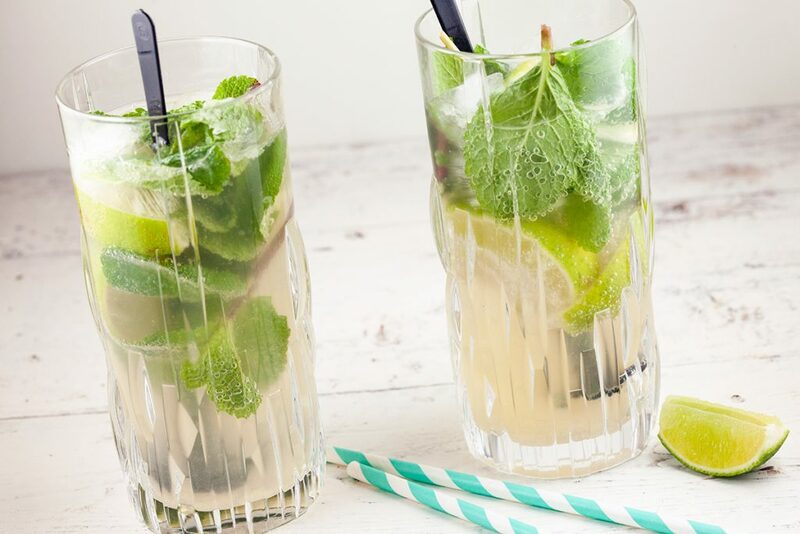 A classic mojito is always a great idea, don’t you think? A lovely refreshing cocktail filled with lime, mint, white rum and sparkling water. Perfect for any warm summer day! 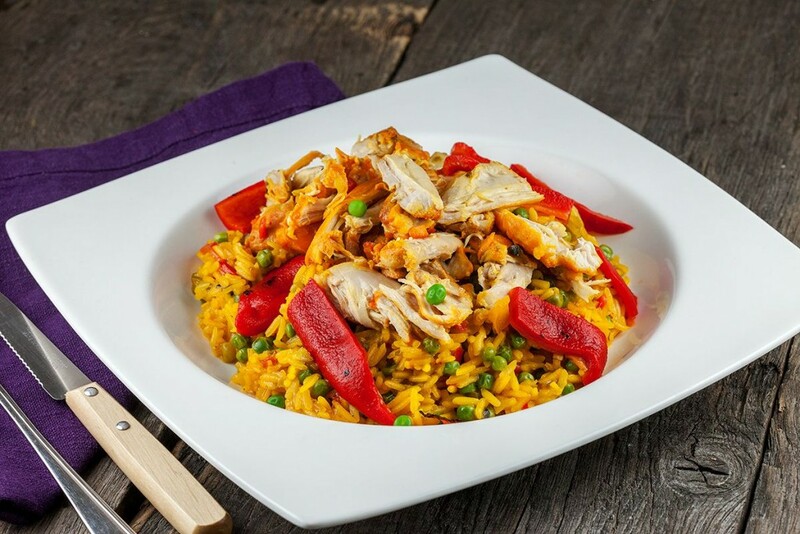 One of the most famous Cuban dishes: arroz con pollo, or chicken with rice. Ready in less than an hour, recipe for four people.